Welcome to the online home of Redhill United Reformed Church at Shaw’s Corner in Redhill, Surrey. Redhill URC sits in a very prominent location on the main road between Redhill and Reigate. Many will know the church well from its’ involvement in the Remembrance Day services which take place each year at the war memorial just outside. 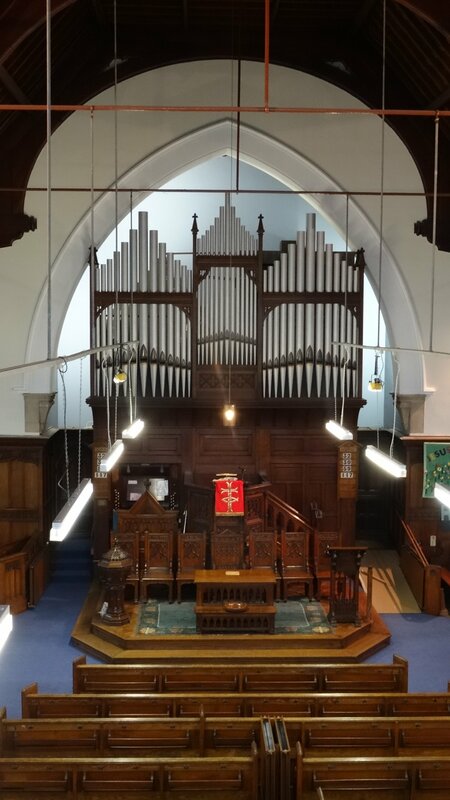 It joined with Christ Church Redhill after its’ closure, more on this can be read in the history section. Redhill URC hosts its’ main service on Sunday at 10:30am. 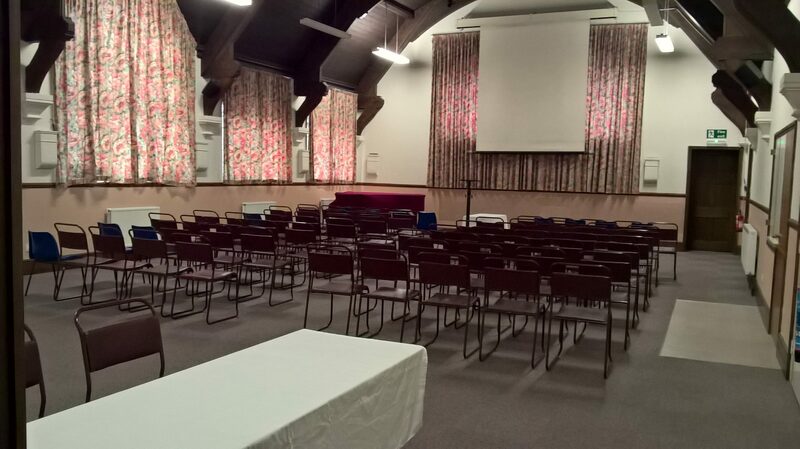 The building is in use constantly throughout the week for clubs, and a variety of events and meetings, information on these can be found in ‘What we do’, and to enquire about using the facilities please look under the contact our lettings officer on the Contacts section of the site. Warwick Quadrant Service meert in Gloucester Road car park at 11.00a.m. to walk to the Qudarant for service at 11.15a.m. 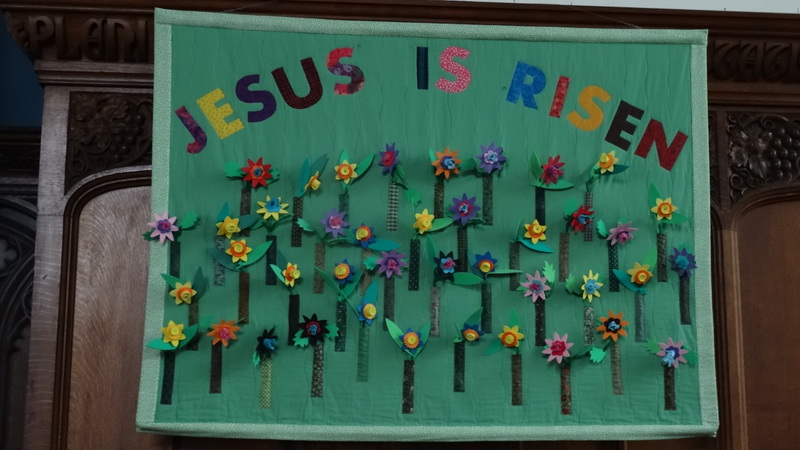 ©2019 Redhill United Reformed Church. All rights reserved.